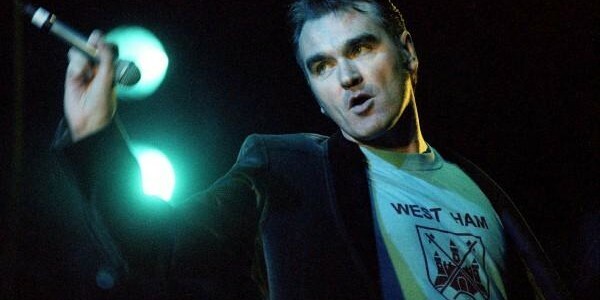 Morrissey has cancelled some of his UK dates under doctor’s orders. It is not known whether two concerts scheduled for London’s Brixton Academy over the weekend will go ahead. 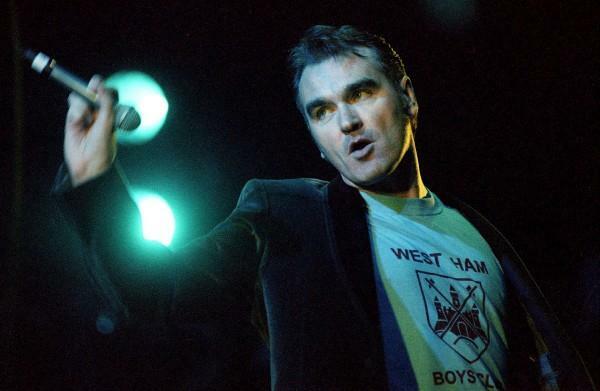 Morrissey has already been forced to reschedule dates for Birmingham’s Symphony Hall and London’s Royal Albert Hall for October. For more information visit the artist’s Myspace.